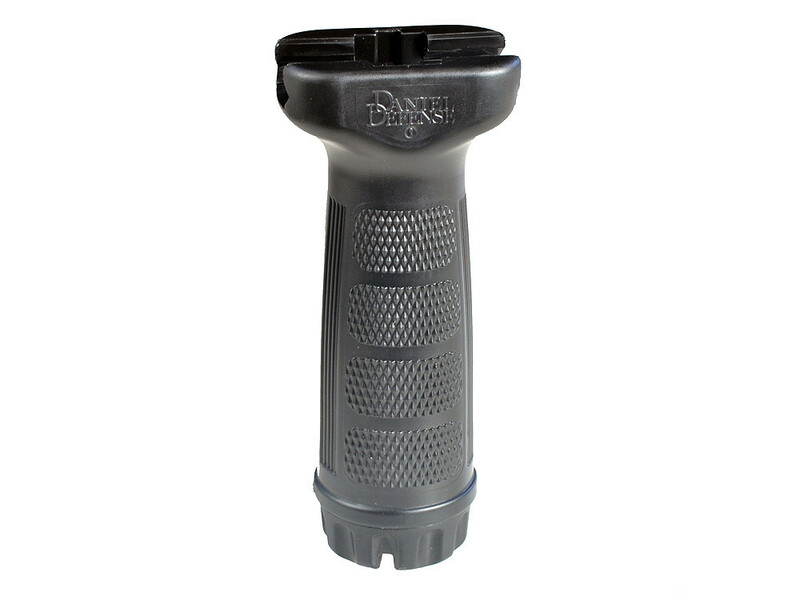 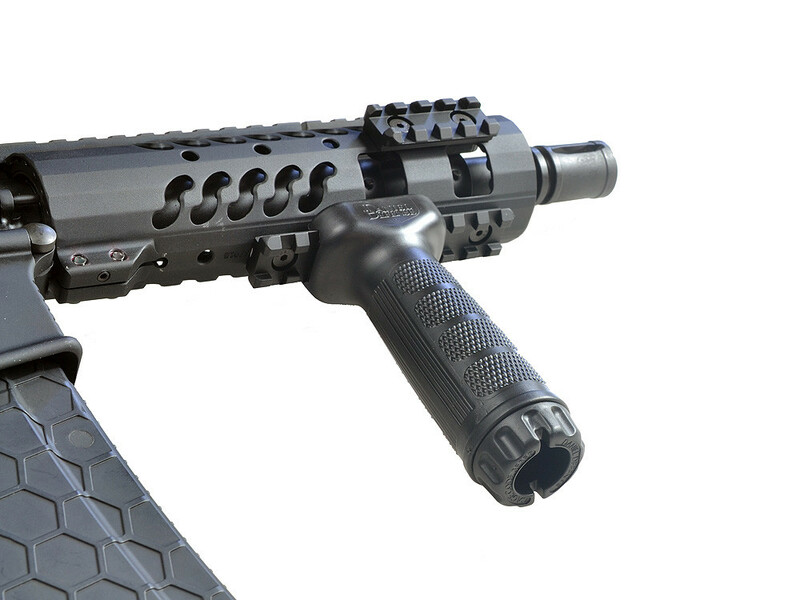 The Daniel Defense Vertical Foregrip was designed with the shooter in mind. 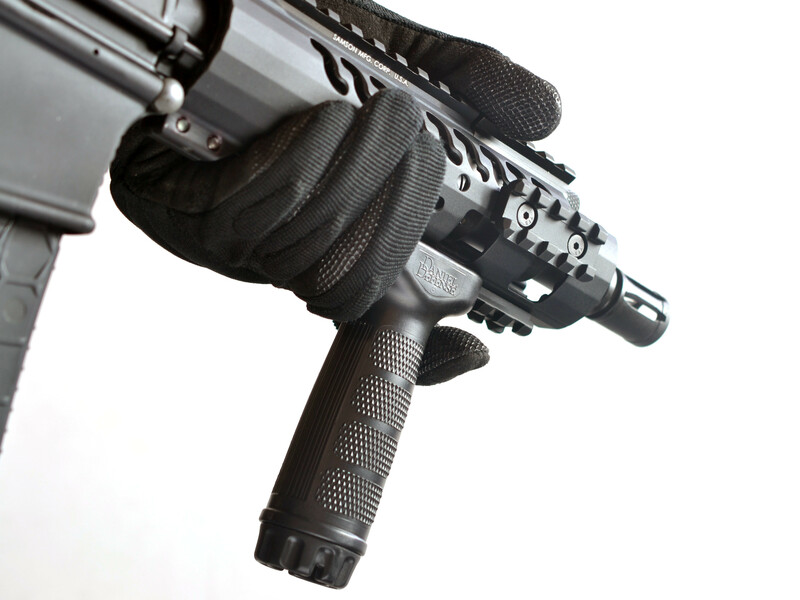 When utilizing the vertical grip, the user has more positive control over the rifle enabling him to easily maneuver through close quarter environments. 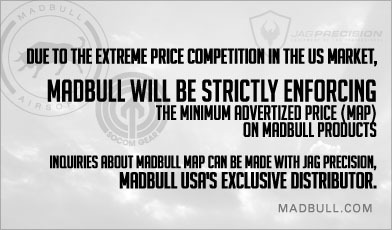 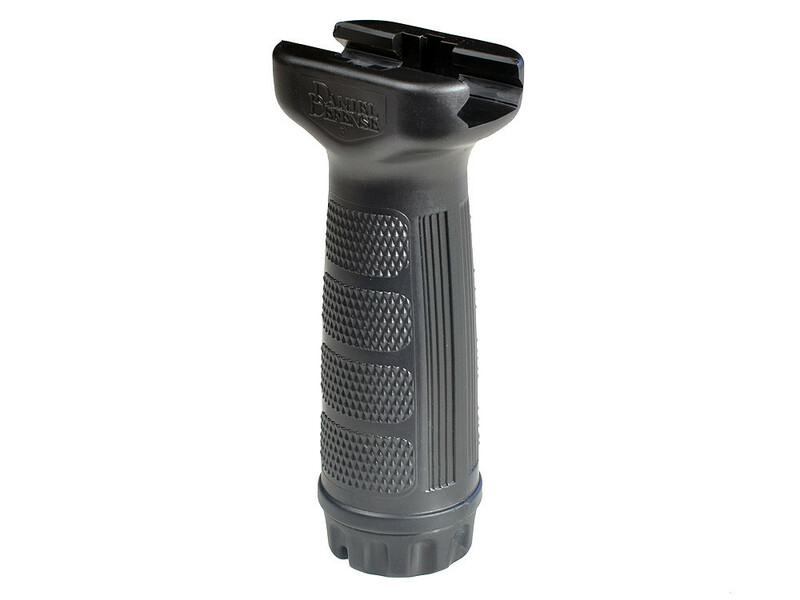 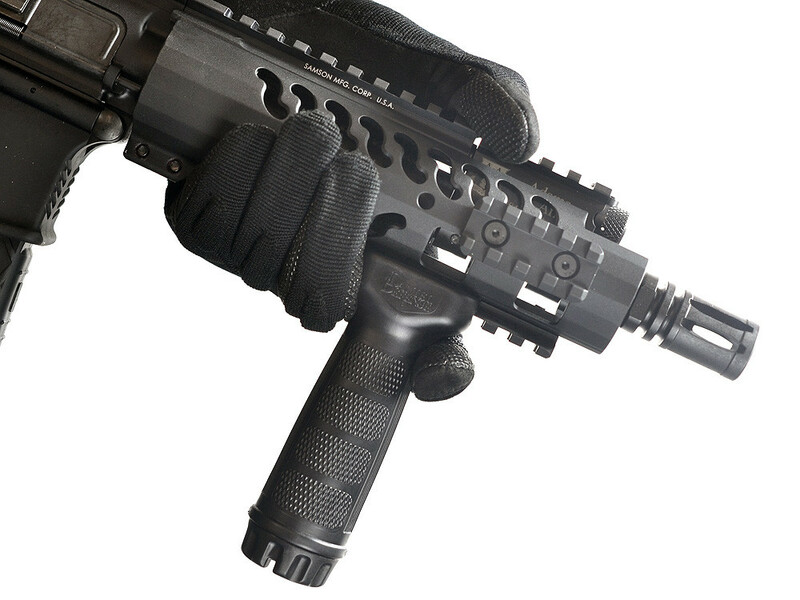 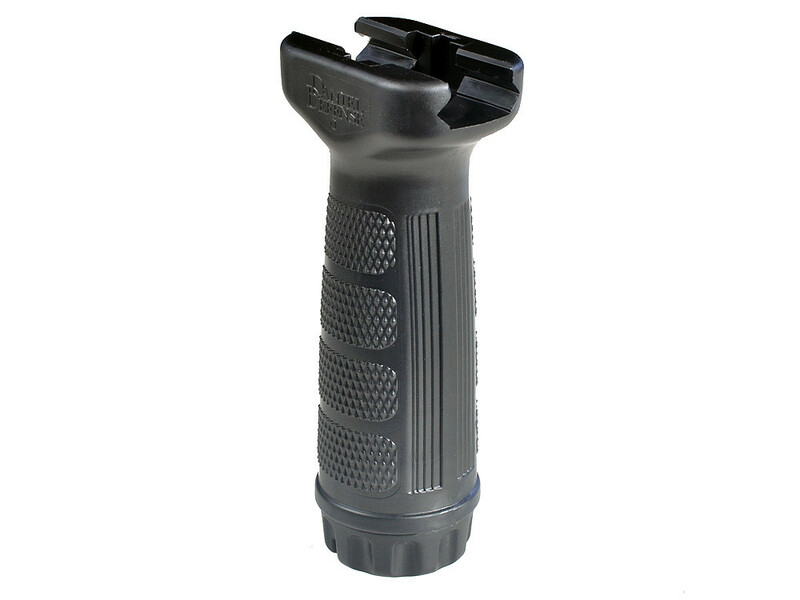 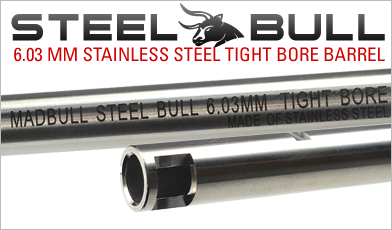 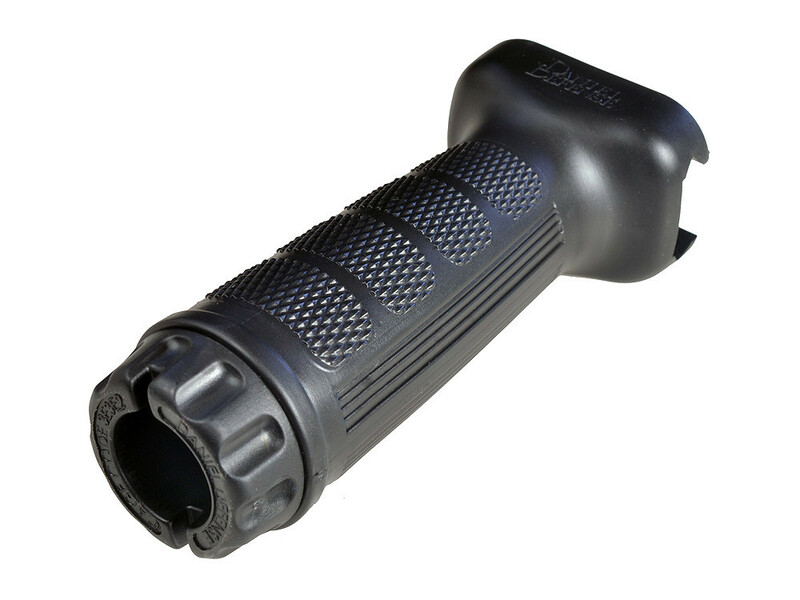 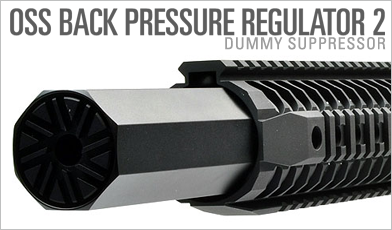 The body of the Vertical Grip is extremely robust and textured for a full positive grip. 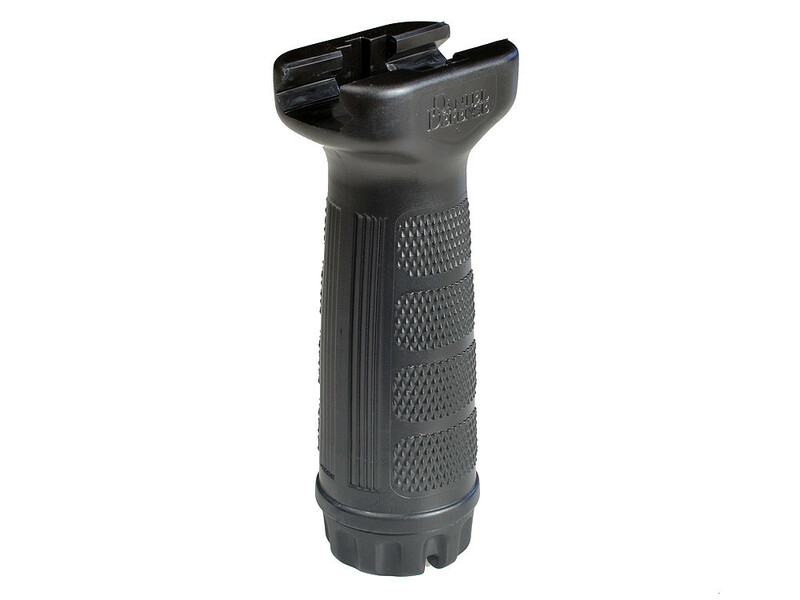 The attachment method was engineered to eliminate any movement when installed. 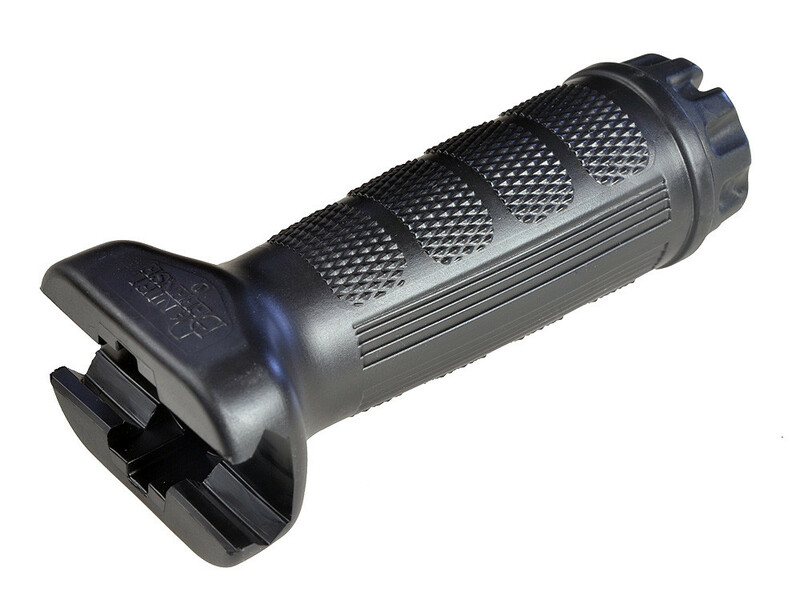 The waterproof inner core of the grip is ideal for storing spare batteries.